5G-Xcast is a 5G-PPP Phase-2 project, aiming to devise, assess and demonstrate large scale immersive media delivery by means of novel wireless technologies, contributing to the further enhancements of 5G/NR technologies and its standardization. The talk will focus on the mechanisms and technology enablers for a unified framework for Xcasting in 5G – where Xcasting implies the efficient use of uni-, multi-, and broad-casting mechanisms to efficiently transport data using a 5G network. The focus will also be on the holistic approach to harmonize media delivery across Xcast communication modes, and to provide a seamless user experience, as well as common application programming interfaces to content service providers. Special emphasis will also be given during the talk to emerging new immersive media services that cannot be efficiently delivered by existing technologies and networks. Dr. Athul Prasad is an experienced researcher, innovator and technologist with a passion for change through disruptive innovation. He has worked with various telcos such as Huawei, Nokia, and NEC Corp, in research and product development for 10+ years in various roles. Currently, he is working as a Senior 5G Radio Research Specialist at Nokia Bell Labs, Finland and technical manager for 5G-PPP phase-2 flagship project on multicast/broadcast called 5G-Xcast. 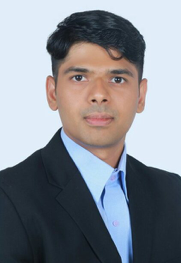 He is the co-author and co-inventor for over 70 international publications, patent applications (including granted patents), technical reports and standards contributions. 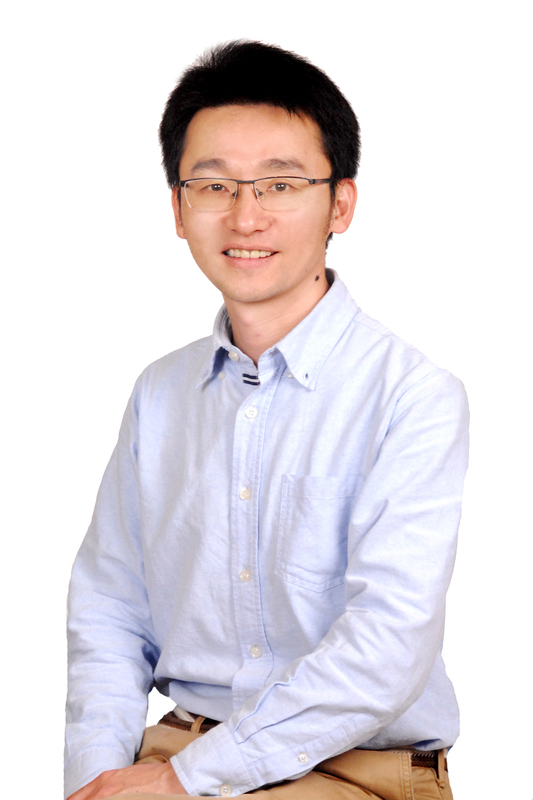 He has won the best paper award at IEEE VTC-Spring 2013, and has been actively involved in various top conferences and journals. He received his Masters’, M.Sc. (Tech.) (with distinction) and Doctoral, D.Sc. 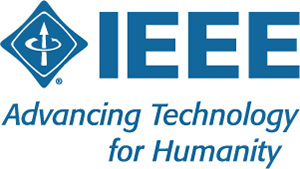 (Tech) degrees in Communications Engineering from Aalto University, and is pursuing the one-year Executive Education (LEAD) Program on Corporate Innovation from Stanford University’s Graduate School of Business. With the advance of intelligent vehicles and industrial networks, there have been the increasing demands and keen research attentions to provide high-rate network connections and high-quality mobile data services to vehicles. According to the recent report, almost 90% of vehicles will be wirelessly connected by 2020. It can be predicted that an ever-increasing number of mobile data will be delivered over intelligent vehicular networks. In this talk, we discuss the challenges and solutions about the next generation vehicular networks with edge computing. Specifically, we make the analysis of consistency control to manage multiple replicas of mobile data distributed at the edge of networks. Next, we talk about the caching mechanism to efficiently store the mobile data based on the cooperation between vehicles and roadside units. In addition, some related experiment results and demos will be shown to introduce the potential of future intelligent vehicles.